22 2nd St. Wine Co. 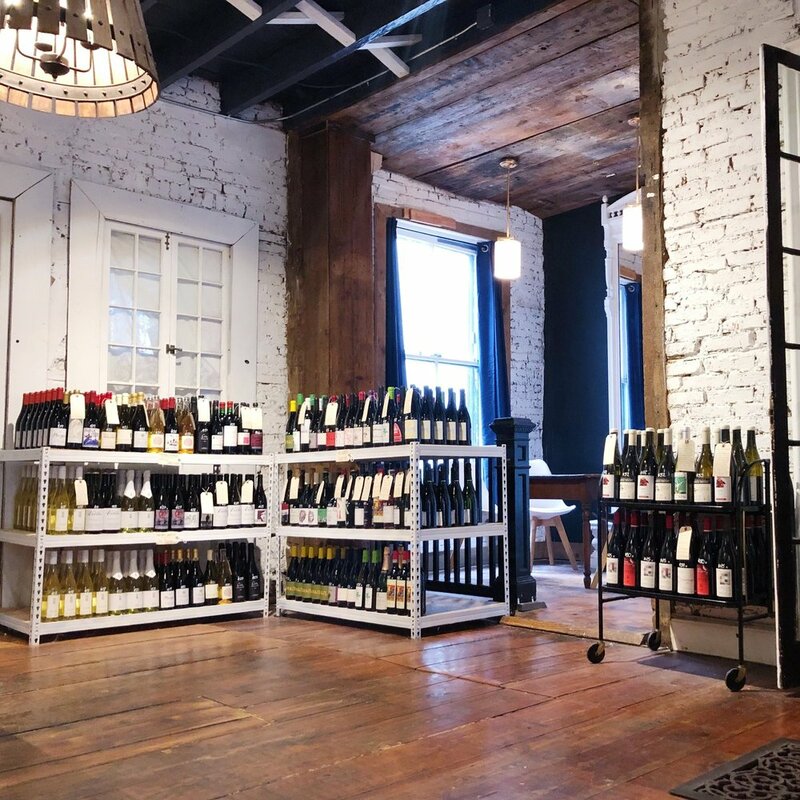 Located in Downtown Troy, NY, 22 2nd St. Wine Co. is the only natural wine store in the capital region, providing natural wines for customers in Troy, as well as those traveling from Albany, Schenectady, Saratoga Springs, and beyond. We provide quality wines that are more difficult to find in this area because we believe these wines are worth your time. We work with small producers because we find their attention to quality surpasses that of “conventional” wine. We work with producers whose stories are compelling because then the wines are about more than just the liquid inside the bottle, they are also about the people, the processes, and the places. We only provide natural wines that are farmed without chemicals (herbicides, insecticides, etc. ), fermented only with native yeast, and produced with no additives (except for minuscule amounts of sulfur in some cases), which means the wines are more expressive of their place and their vintage. We provide natural wines because they have dynamic profiles, with smells and flavors that are not often found in conventional wines. And we provide natural wines because, we believe, natural wines are healthier, tastier, and more enjoyable. Visit us and we'll not only introduce you to a wine that's good, but a wine that's good for you and your occasion. 22 2nd St. Wine Co. is a part of the Clark House Hospitality group, a collection of restaurants, retail, and private event spaces obsessed with creating quality experiences between people, food, and drink in Troy, NY. Our restaurants include: Peck's Arcade, Little Pecks, Lucas Confectionery, and Tavern Bar.